Hyland is using Smore newsletters to spread the word online. When an object is in motion, it has kinetic energy. 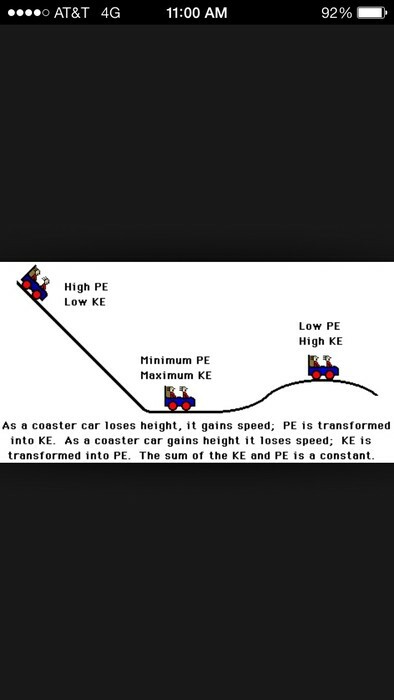 The greater the mass and speed, the more kinetic energy it has. 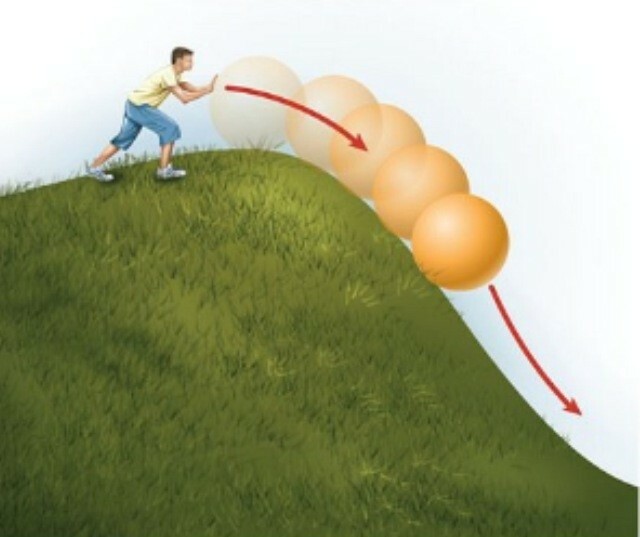 Potential energy is the energy that an object holds while it is at rest. Potential energy is stored and the more potential energy an object has, the more kinetic energy it will have when it is put in motion. 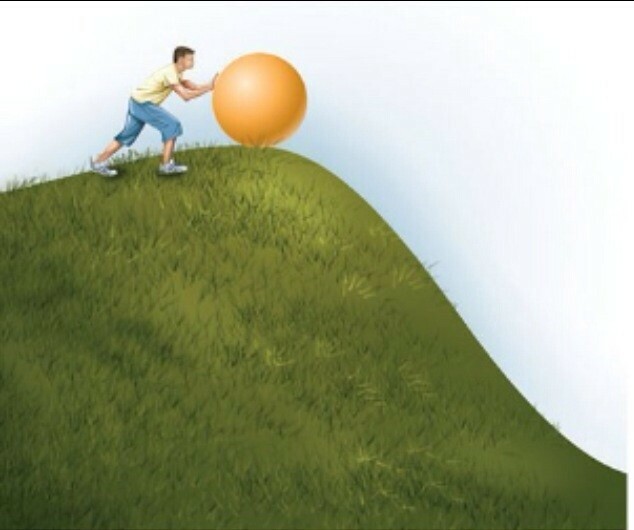 As you can see, the ball is rolling down the hill. The law of conservation of energy is a law of science that states that energy cannot be created or destroyed, but only changed from one form into another or transferred from one object to another.